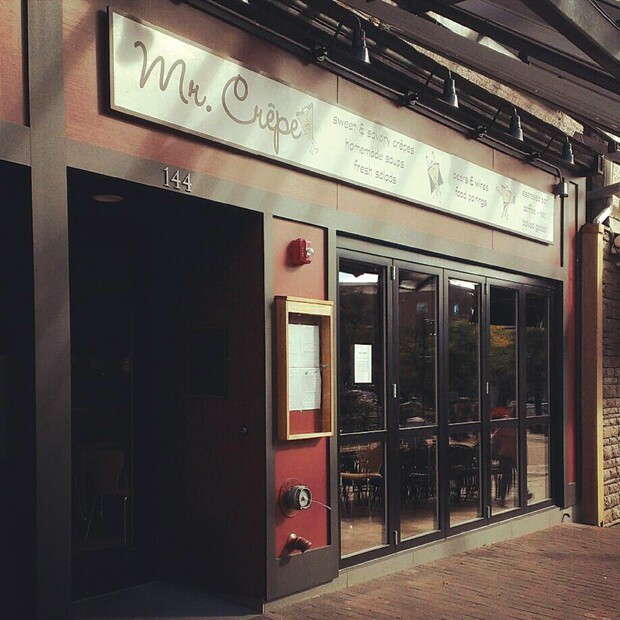 Church Street’s Mr. Crêpe has closed after a year in business. The 68-seat space across from Burlington’s City Hall is being offered for sale at a snip — $300,000. Before slinging crêpes, that kitchen served up Thai classics as Bangkok Bistro.